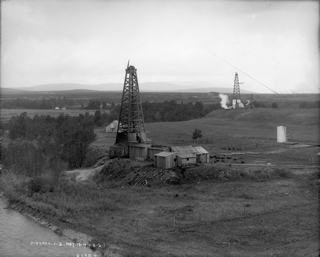 Learn about the history of conventional oil in Alberta – a significant part of our energy resources heritage. 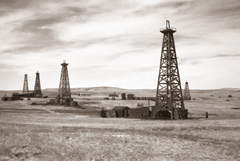 Where geography and geology made it accessible, oil was used by many ancient and early-modern civilizations. 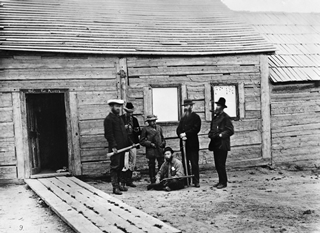 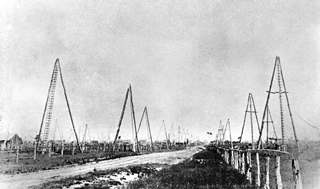 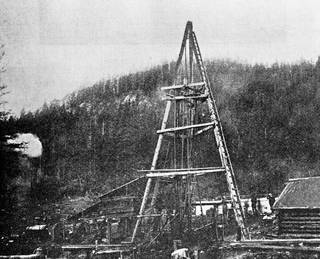 As industrialization was making oil increasingly important and lucrative, Canada became the site of the first important oil boom in North America. 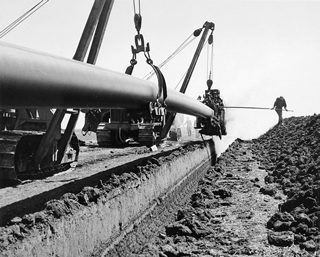 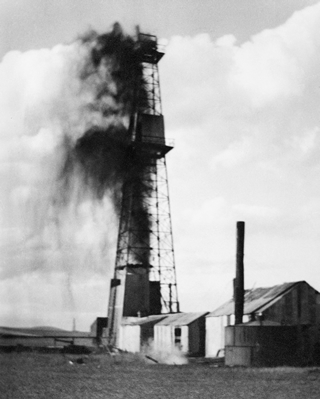 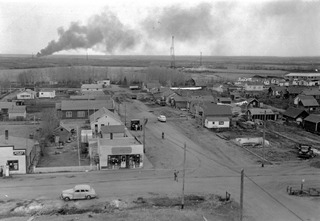 The period from the 1880s to 1946 saw Alberta become a small, but significant player in world energy markets following oil discoveries in the province. 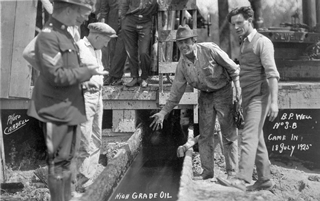 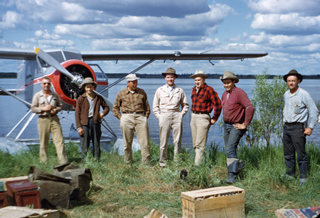 The discovery of Leduc No. 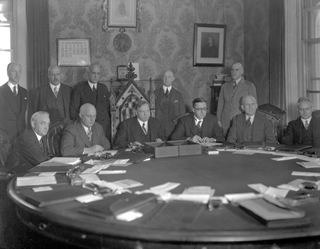 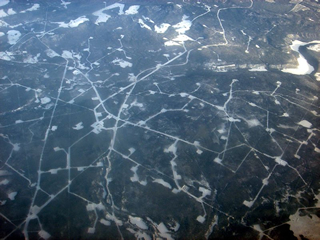 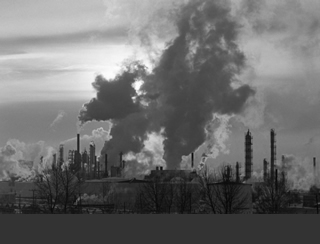 1 touched off a period of rapid change for both the oil industry and the province of Alberta. 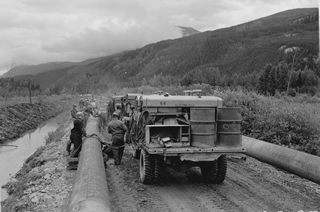 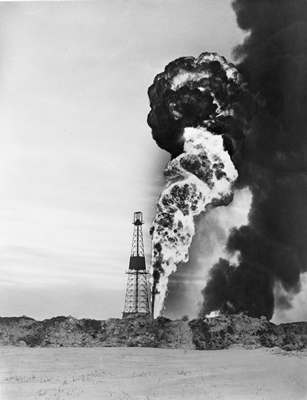 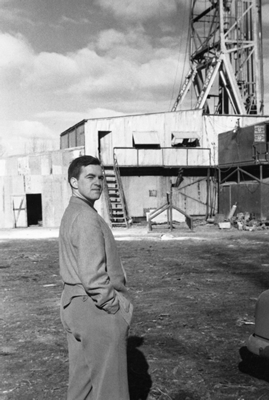 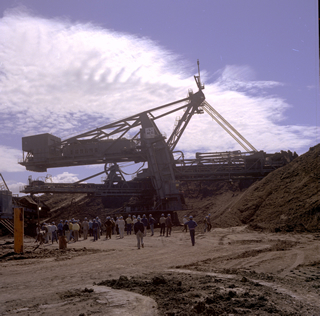 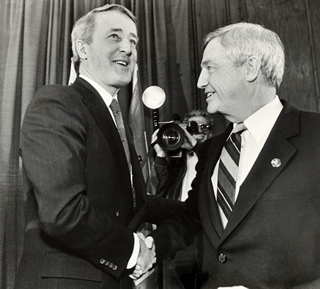 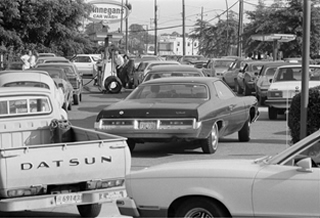 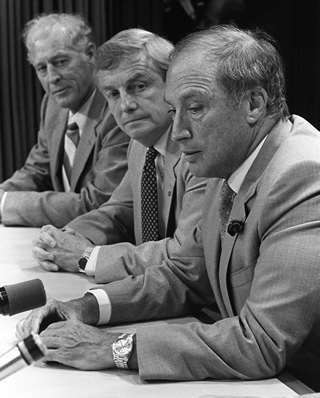 The energy crises of the 1970s were a double-edged sword for the Alberta petroleum industry, bringing both economic wealth and political conflict. 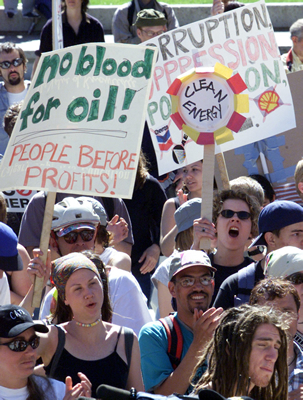 Price fluctuations and decreasing reserves sparked uncertainty within Alberta’s oil sector during the 1980s and 1990s, as the industry continued to grapple with environmental challenges, land rights and the needs of a modern, technological society.